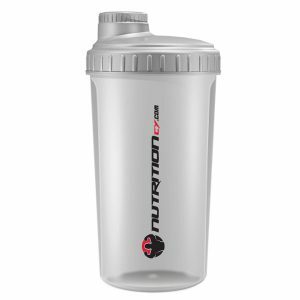 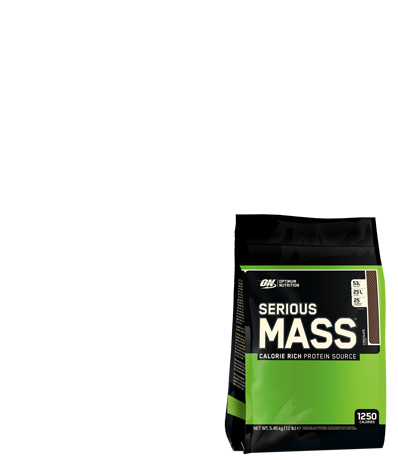 Reduce Fat Without Reducing Muscle! 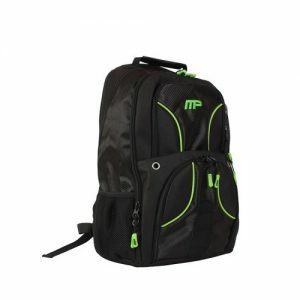 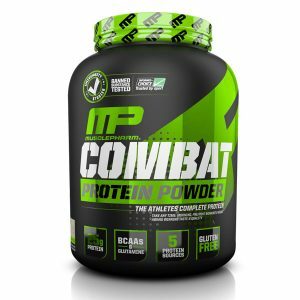 MusclePharm CLA Core is a naturally-occurring fatty acid found in meat, dairy, and safflower oil. 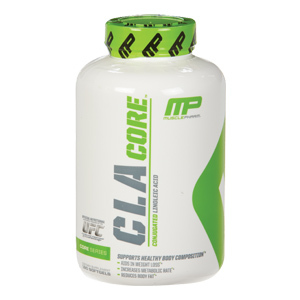 MusclePharm CLA Core is one of the highest quality, purity and potency conjugated linoleic acid (CLA) available. 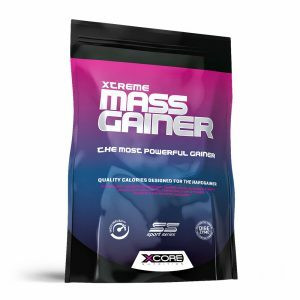 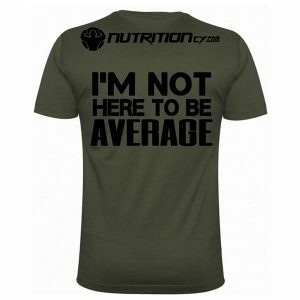 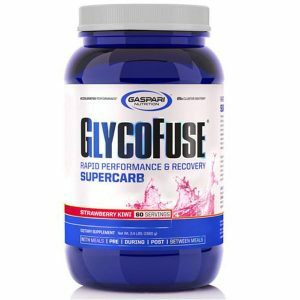 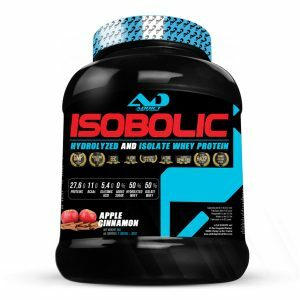 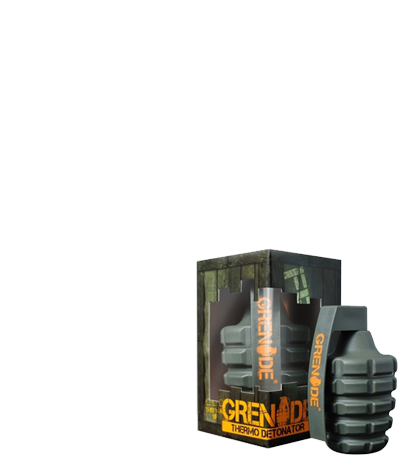 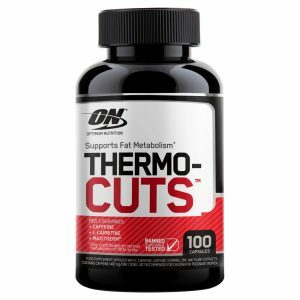 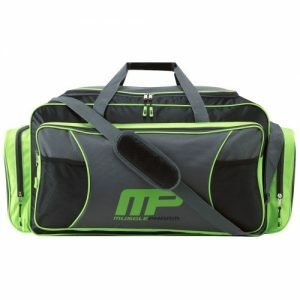 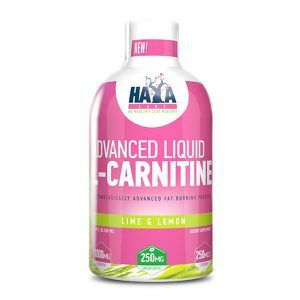 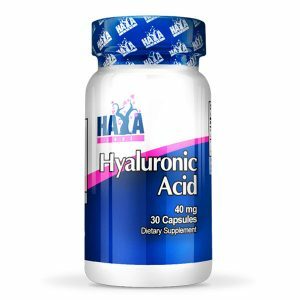 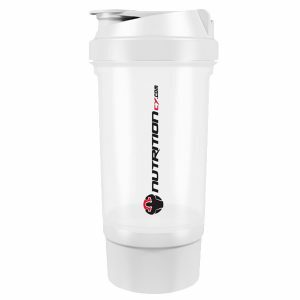 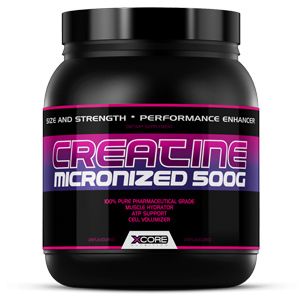 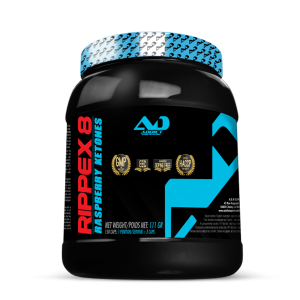 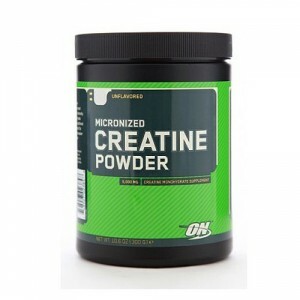 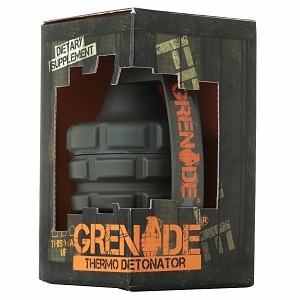 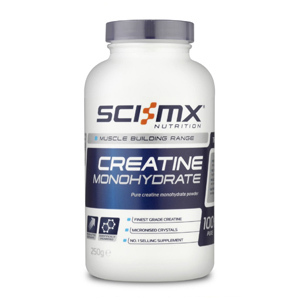 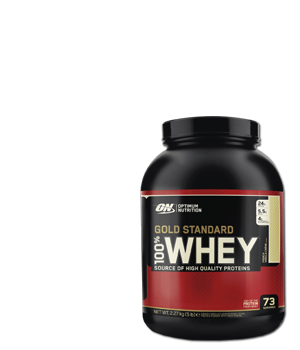 It’s formulated to fit the fat-reducing, lean-muscle maintenance needs of an individual, when used in conjunction with a healthy diet and exercise program. 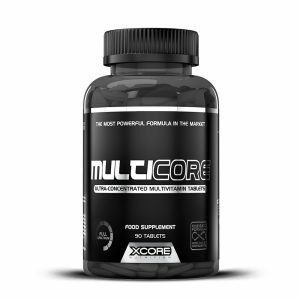 Directions For CLA Core: As a dietary supplement, consume 1-2 CLA Core softgels with morning, noon, and evening meals or use as directed by a physician or licensed nutritionist.